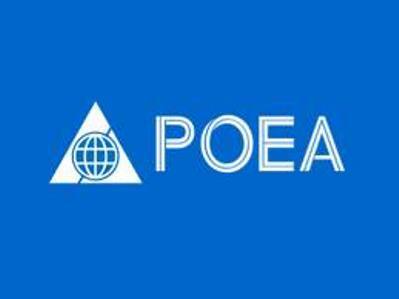 We have the list of latest POEA job hiring for work abroad from duly licensed and accredited agencies that recruit manpower for overseas job openings. But first, you have to see if your placement firm had valid recruitment license or not this year 2014 onwards. 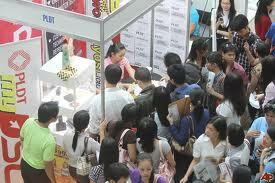 Join thousands of Pinoy job seekers looking for a career outside of the Philippines border. Seek greener pasture now. Please don't forget to like the Facebook page for POEA jobs on the right. They have latest and updated listings posted for vacancies on a regular basis there. Before any move to find the perfect employer for any type of career abroad, your first step is to see if the placement agency you chose to apply for a job with is duly licensed or accredited by the Philippine Overseas Employment Administration. Click on a category below to find out your agency license. On the other hand, if you already have an employer and signed up work contract, please check to see how to get or secure a copy of your OEC from the POEA. It has been reported time and again about the top 10-50 jobs in demand for Filipinos to apply for on television (ABS-CBN) news. It has proven that some listing is not necessarily the right one to go for especially if you have no inclination or professional qualification to a career that is in demand to apply for work abroad. In this regards, I would like to recommend that you go look first which specific job position is the right for your skill or profession. 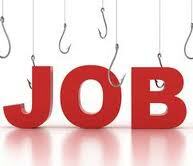 In the meantime, you can also check our post on solaire hiring for top local casino job openings. If working abroad is not for you, below are only some of the local vacancies that the news have always been reporting that employers abroad need but if the you are someone who is not interested to go overseas, this is a perfect point with which you can start your search. Visit the Department of Labor and Employment or PhilJob.Net website to find what's right for your inclination for Philippines jobs. In case you didn't know it yet, there is a website today that caters to opening up for all the different most wanted and top priority to apply for positions for work abroad via the POEA job listings. This list, apart from being featured at the official website of the said government agency in the Philippines is also posted in Jobstreet.Com. If you want to see this list, you may visit the their website here for more information or see a jobs center for the latest POEA agency job vacancies. Canada accepts skilled workers and is continually supporting Filipinos who are looking to get hired with the help of any POEA accredited agency. 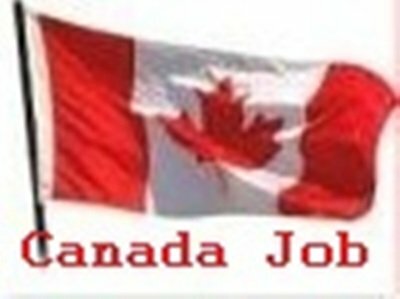 If you are an OFW looking to work in Canada through the immigration and CIC program and is looking to get a hold of providers that would lend you part of the requirement to have proof of funds in a bank, then you can visit our page that reveals information on how and where to apply for Canada show money.